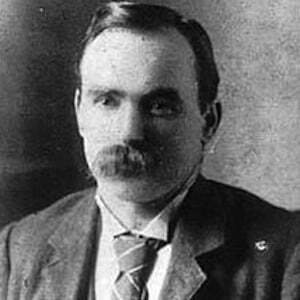 Irish socialist and republican theorist who led the 1916 Easter Rising. He was born in Scotland to poverty-stricken Irish parents. He began working at age eleven and joined the army at age fourteen. He was sentenced to death after the Easter Rising. 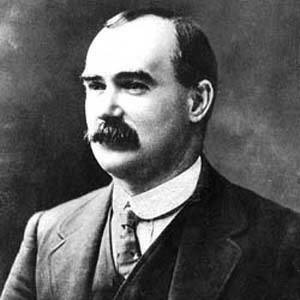 However, as the founder of the Labour Party, he left long-lasting effects on the Irish political system. He was married to Lillie Connolly. Connolly's statement that the "female is the slave of the slave" served as the inspiration for a feminist-themed song by John Lennon .